For the first time announcing on my blog, I’m doing a baking challenge! I wanted to let my blog readers in on the May baking challenge. 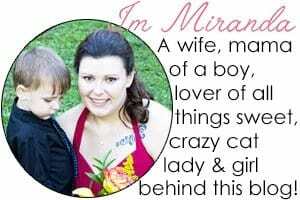 I started it last month with my Newsletter followers. You can sign up here so you don’t miss out again! 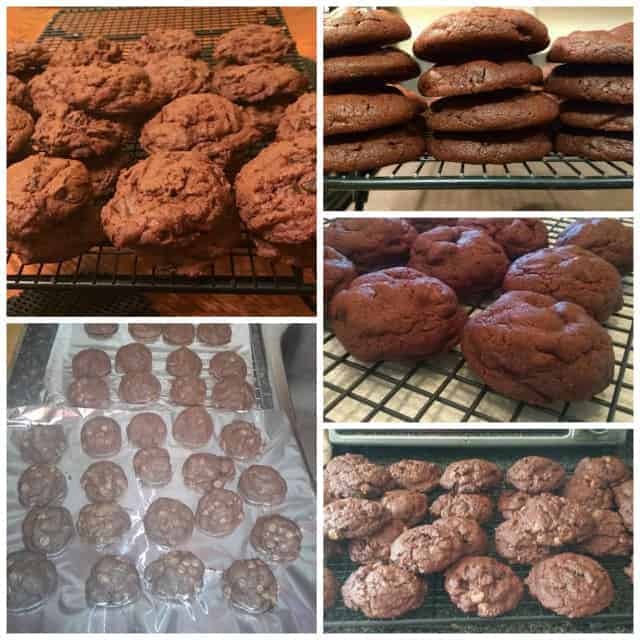 April’s challenge had 5 submissions for the Double Chocolate Chip Pudding Cookies. Take a look at them below! I used random.org and chose a winner to announce in the Facebook VIP group. The winner was Jessica Vogel Messer! 1. 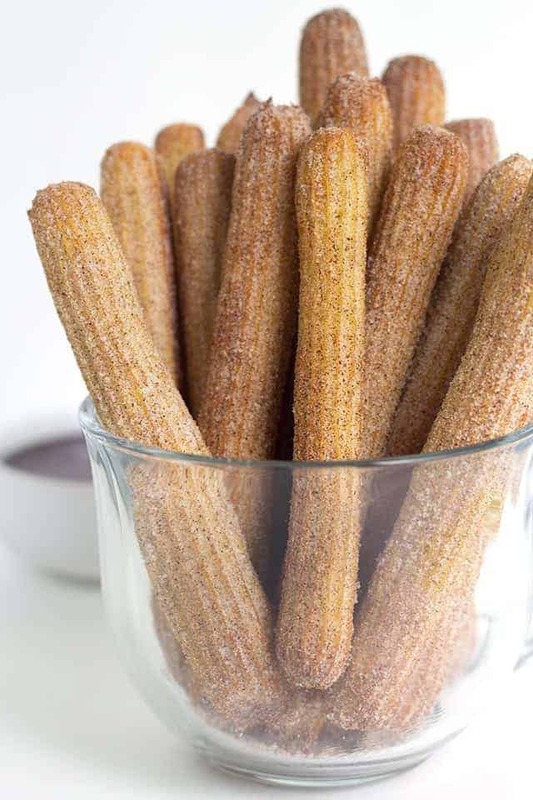 Create the baked churros recipe. If you don’t have that piping tip, use what you have. 2. Snap a photo of it with your phone. 3. Share your photo in the Cookie Dough and Oven Mitt group by June 8th 11:59 PST. You’ll have to request to join the group if you haven’t already. I’ll be randomly selecting a winner and announcing it in the Facebook VIP Group. I must hear back from the winner within 48 hours or I’ll pick a new one. Also, I would really appreciate if you did make the recipe if you head over and give it a star rating. Those matter to me! Let’s top the 5 participants that we had last month! I hope to see you in the group!